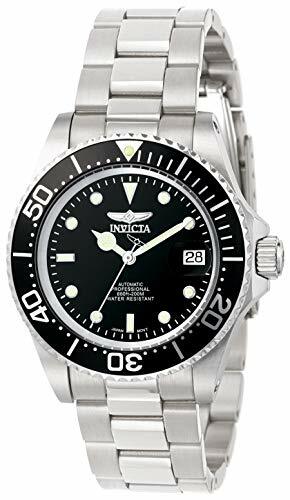 Automatic movement means that this timeless watch powers a quality Japanese-automatic movement with the simple movement of your arm. 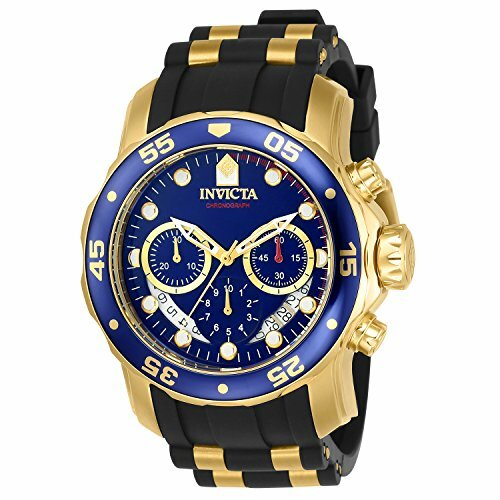 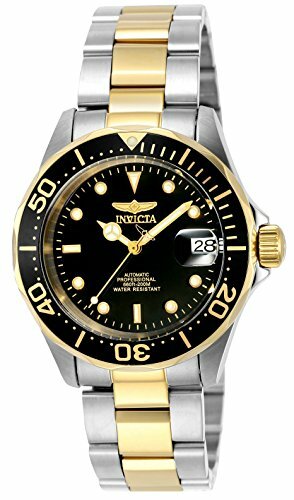 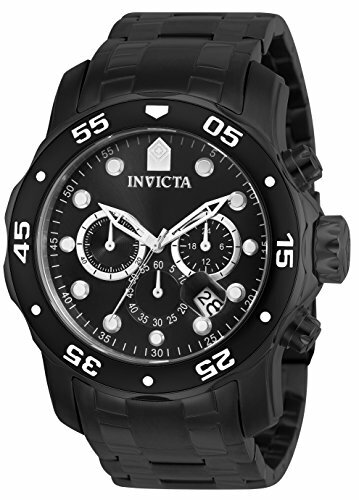 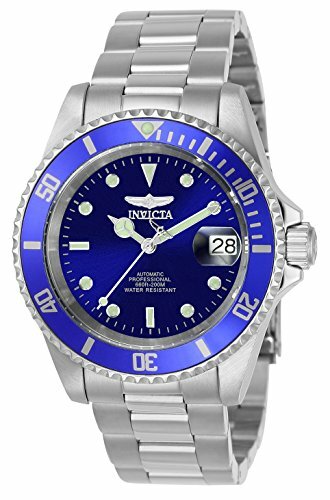 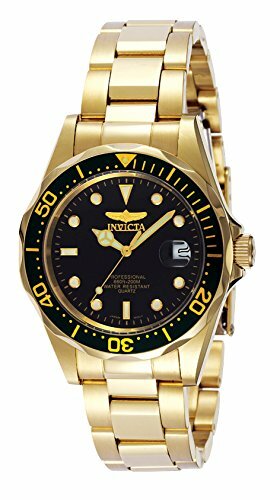 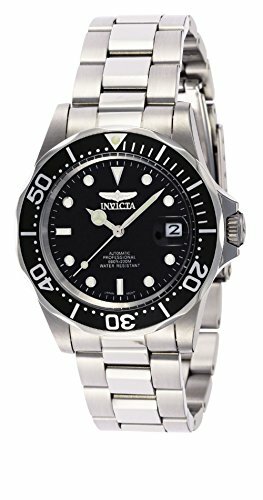 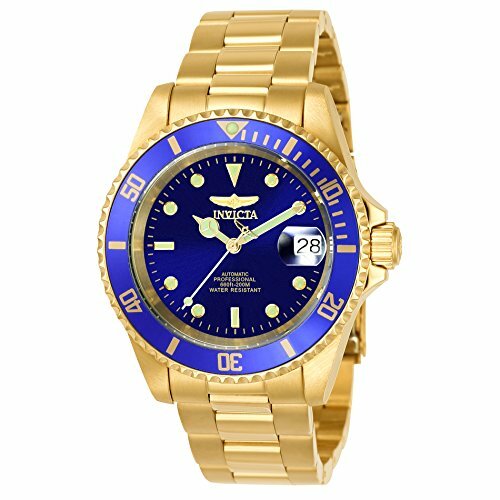 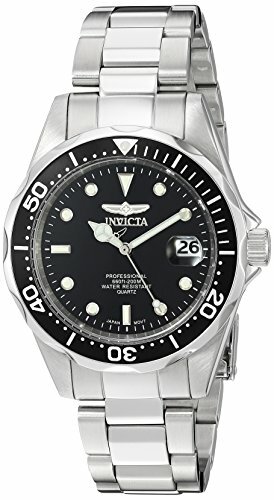 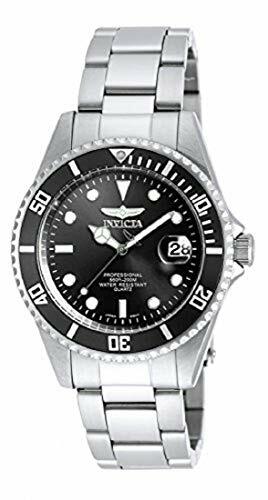 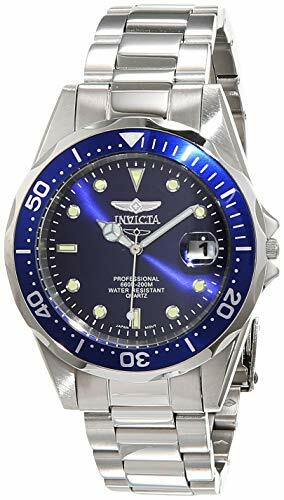 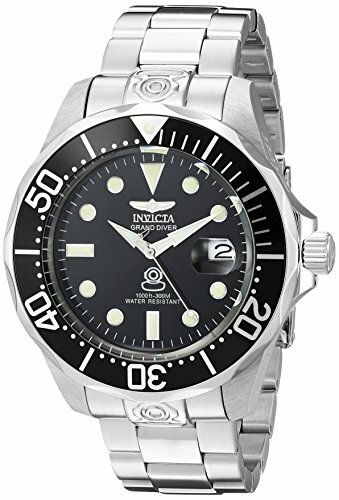 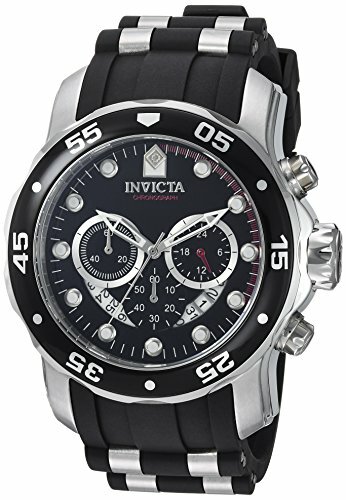 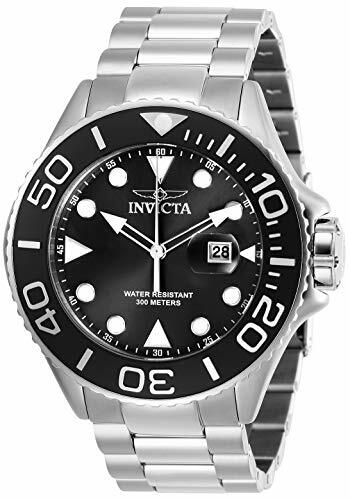 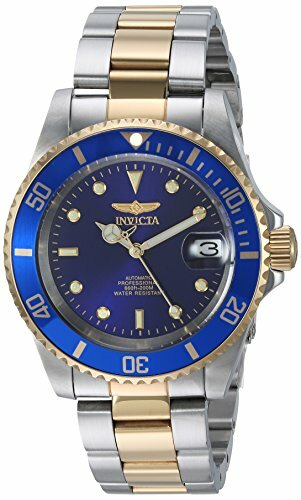 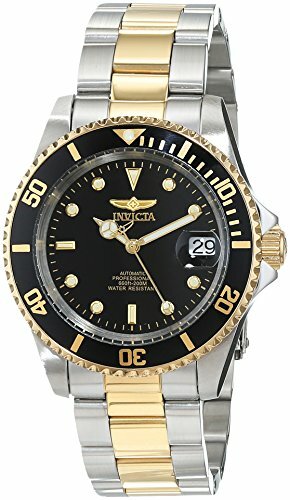 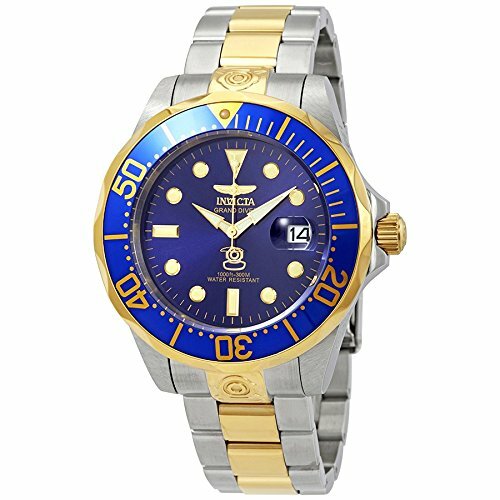 With a masculine, sophisticated design and durable technology, this Invicta "Pro Diver" watch is the ideal timepiece for a black tie affair--or for a day in the great outdoors. 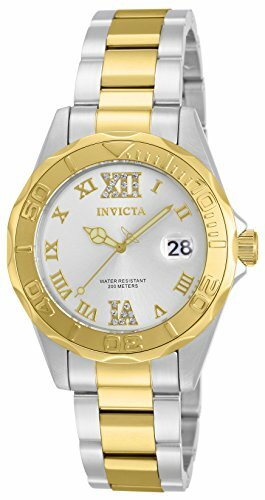 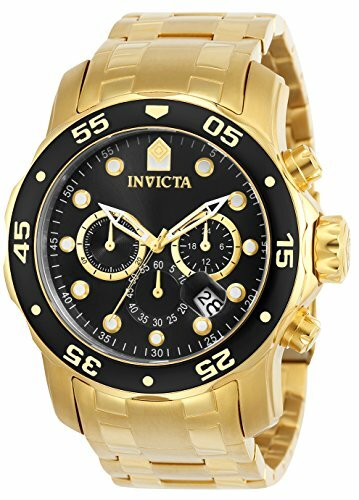 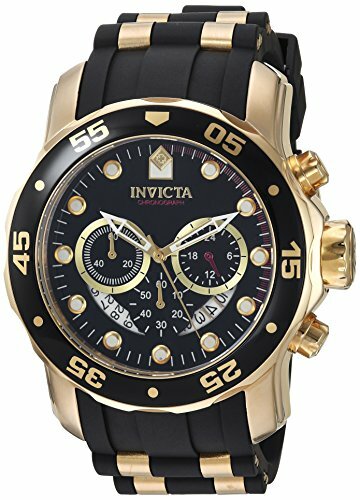 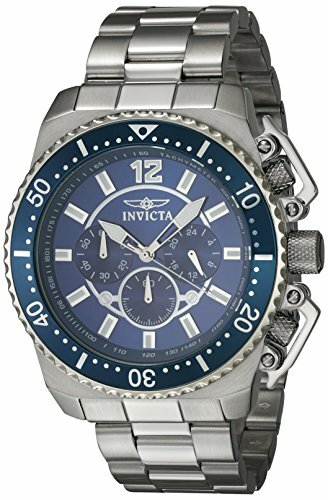 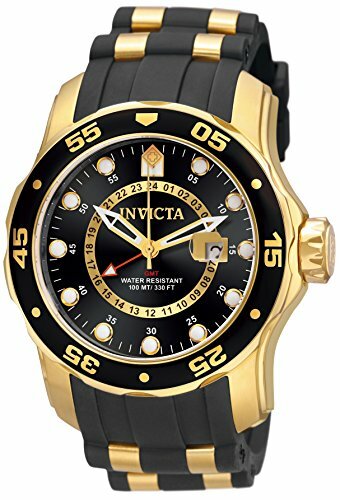 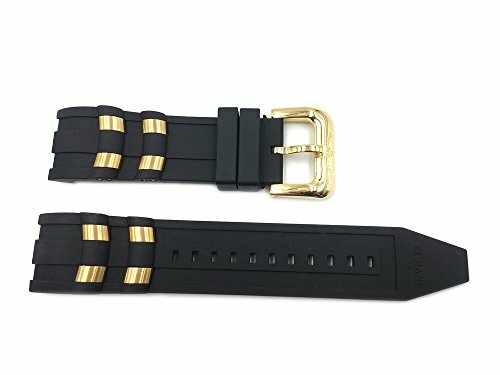 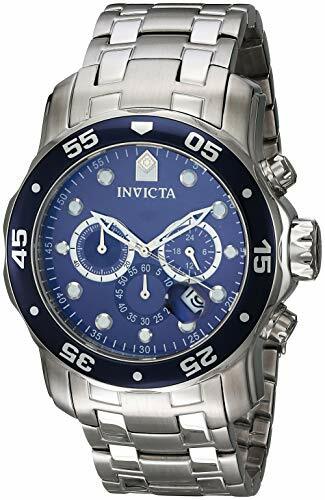 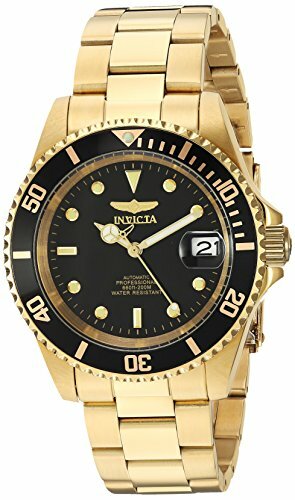 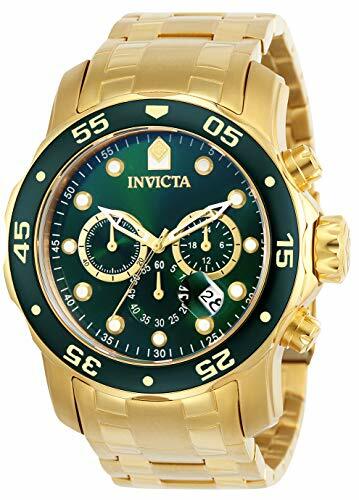 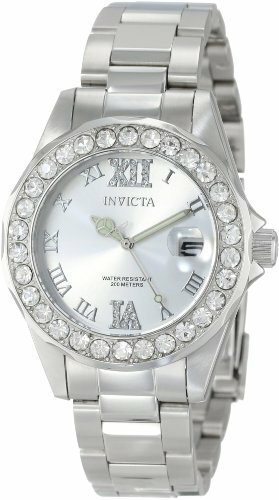 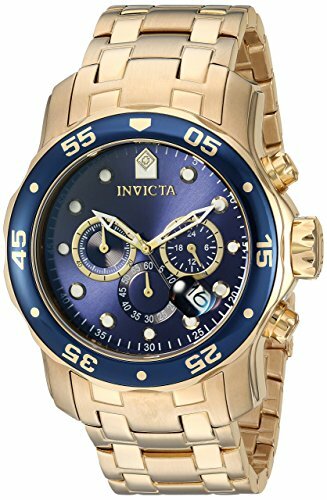 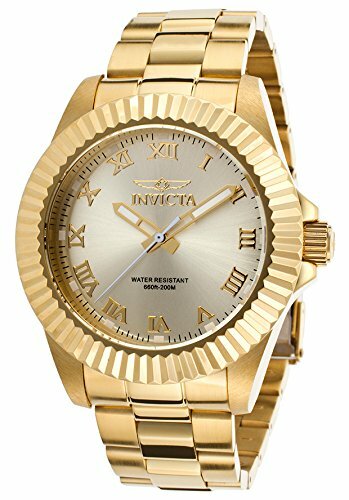 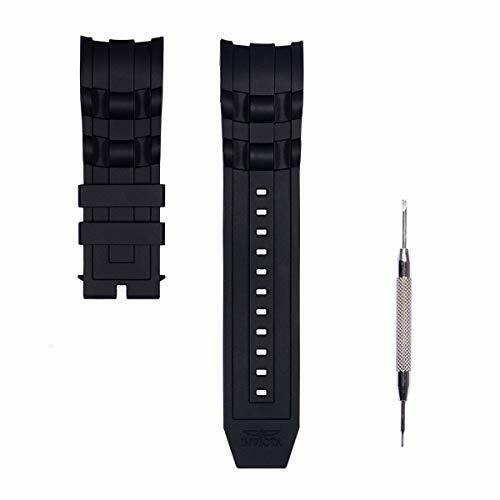 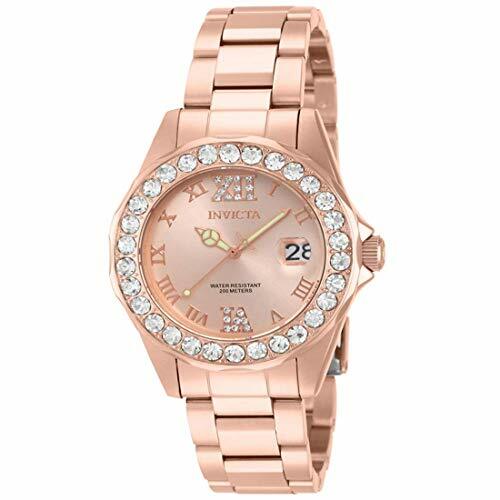 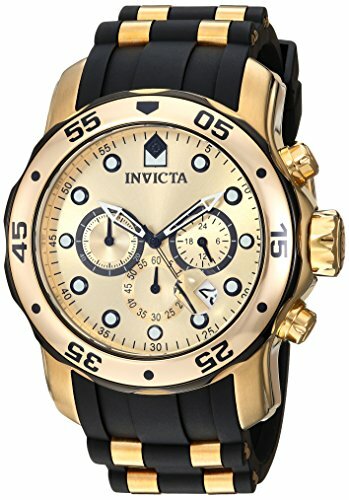 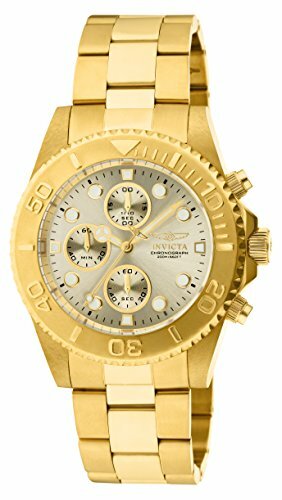 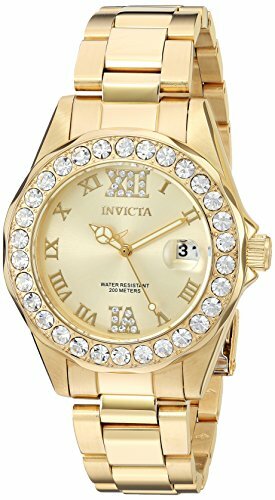 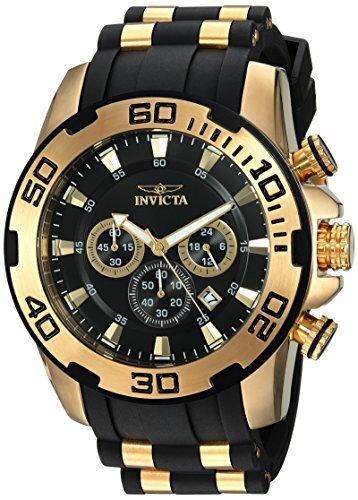 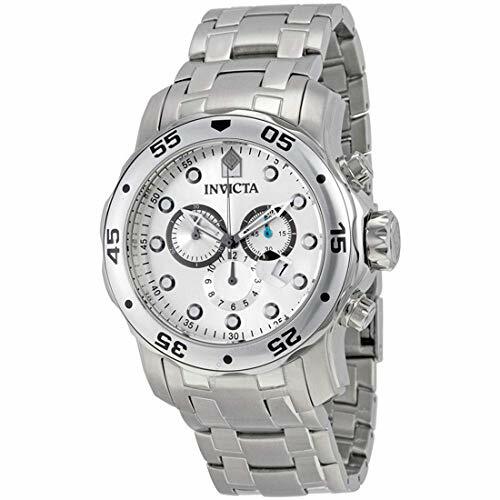 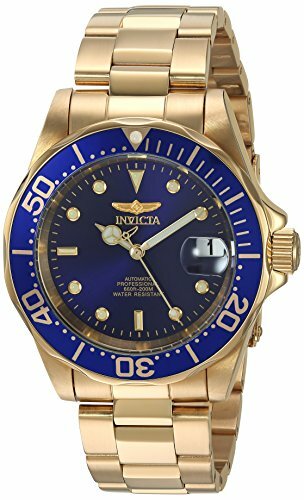 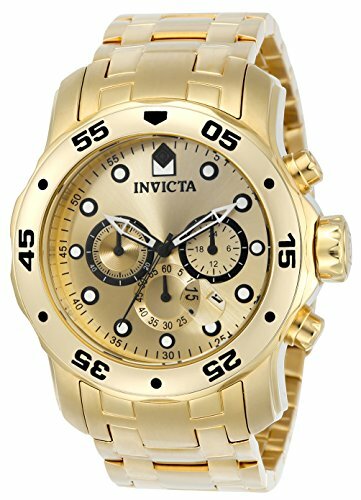 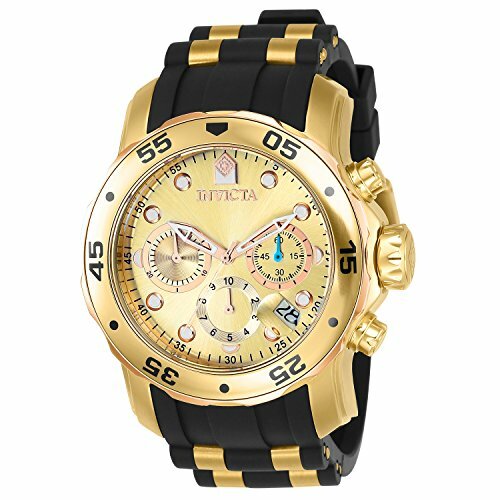 Fits Invicta Watch Models: 6966, 17884, 21927, 17887, 22971, 6981, 6977, 6983, 6986, ILE6977, 17885, 17881, 17882. 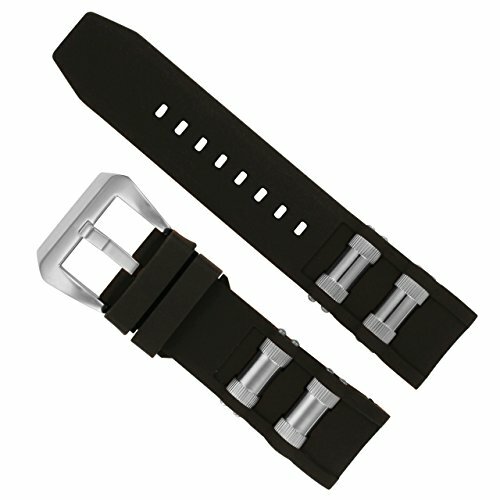 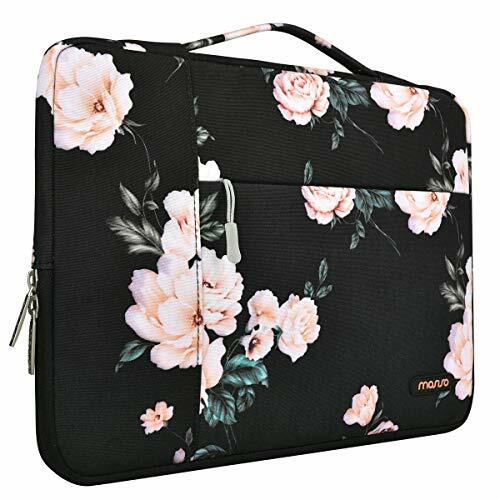 Replacement strap is soft and comfortable, odor-free and non-toxic. 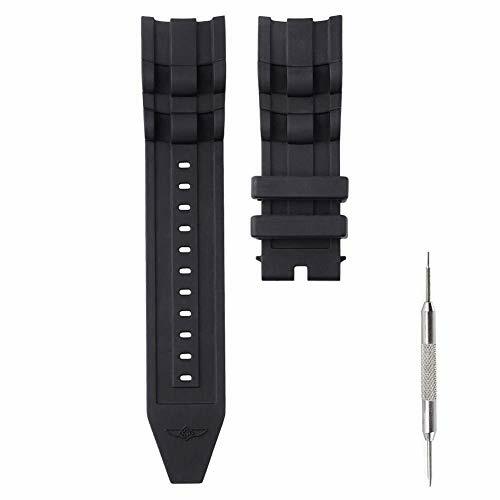 Kindly note you have to use your original watch bands' insert & pins. 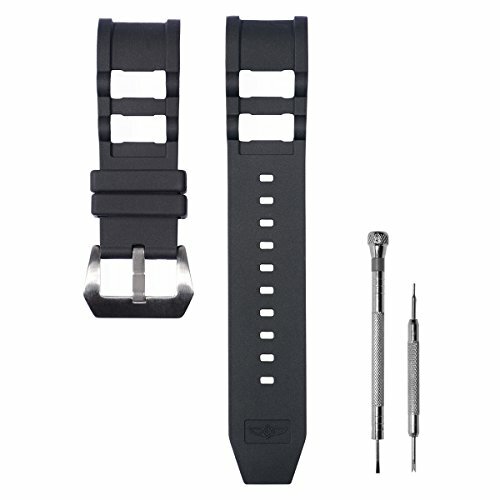 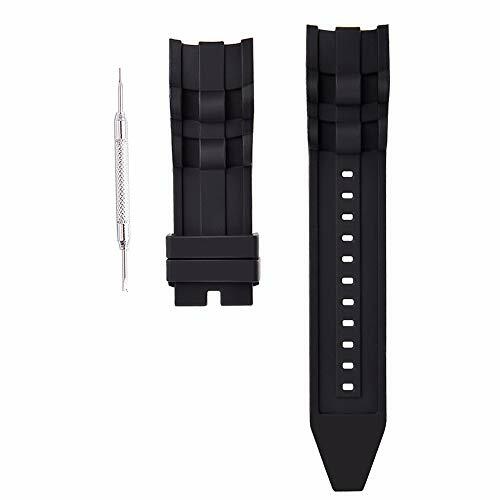 Package: 1 * Invicta watch band + 1 * spring bar removal tool, not include buckle. 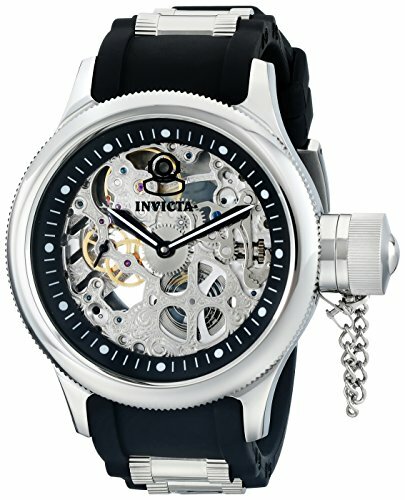 NOTE: Refer the Instructional Manual from the Image Section before use.